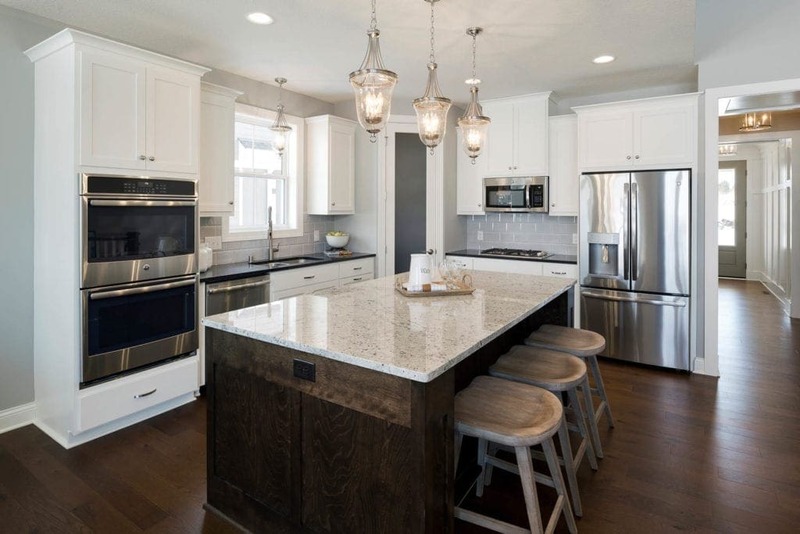 The Enclave at Elm Creek is one of Plymouth’s newest and most attractive communities. 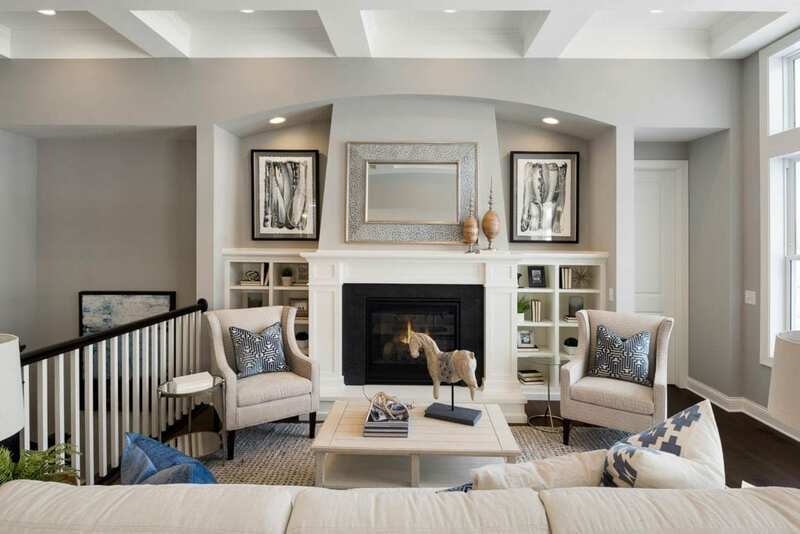 Residents enjoy the convenience of a suburban lifestyle in a quiet neighborhood. 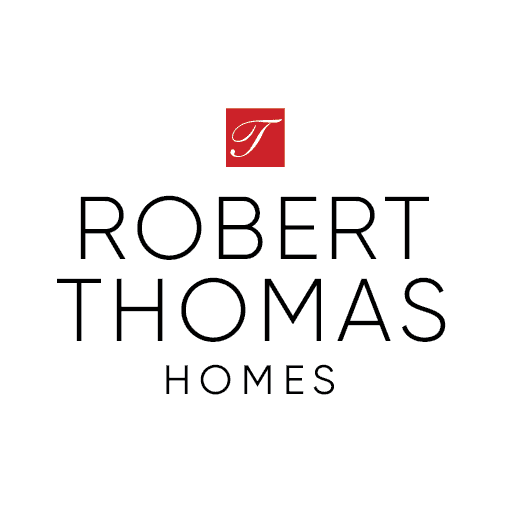 Robert Thomas Homes offers our newest single level living Villa Collection floor plans on pond and wooded-view homesites. 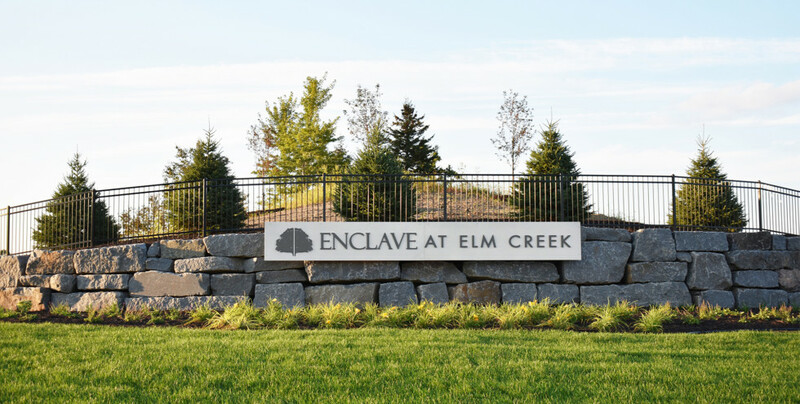 Enclave at Elm Creek is located minutes from Wayzata High School and future Elementary School and is part of the esteemed Wayzata School District (ISD 284). This convenient location has easy access to major highways, shopping malls, grocery stores, restaurants, and downtown Minneapolis. 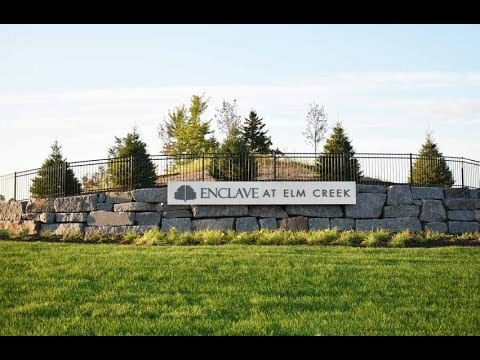 Homeowners in The Enclave at Elm Creek are part of a community association. For more details, please speak to your New Home Consultant. Wayzata Public Schools is a vibrant, caring community of teachers and students located in the Twin Cities’ western suburbs. 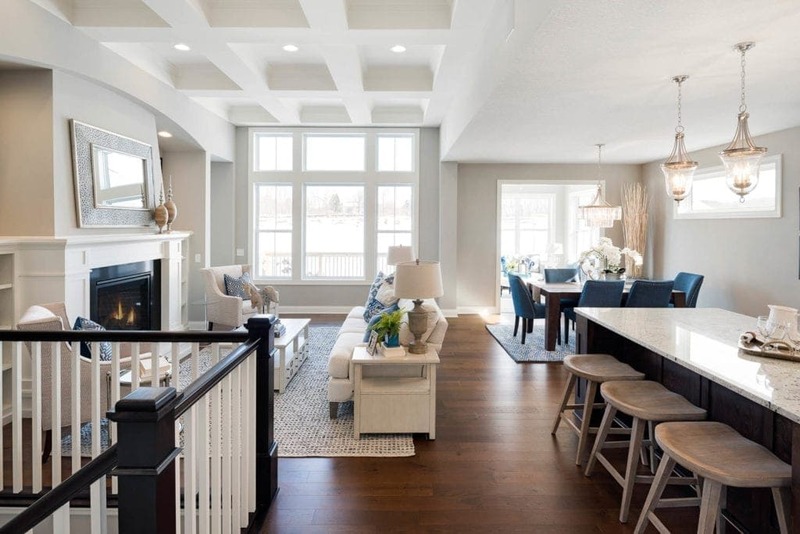 Extending from the north shore of Lake Minnetonka, we encompass 38 square miles of beautiful countryside, lakeside communities, and growing suburbs. ISD 284 serves all or parts of Corcoran, Maple Grove, Medicine Lake, Medina, Minnetonka, Orono, Plymouth, and Wayzata.